When it comes to choosing welding helmets, some people will be confused by the choice they have as there are multiple options. The following article attempts to alleviate some of these concerns, by giving some clear options as to how to choose the right one for your application. Passive or Auto Darkening Lens? Passive lens helmets will have a fixed shade value that Is usually #10. It is a cost effective choice for those with a lower budget than the auto darkening lenses. With that lower price tag though, comes some issues which may make you reconsider your options. Lifting the front of the helmet is commonplace when using a passive lens helmet, which often makes tack welds, or short welds more difficult from the sudden movements that are necessary during this process. The difficulty in positioning the electrode whilst snapping the helmet into position, can cause poor weld quality particularly in welders with little experience. The risk of welding flash is also increased due to if the helmet doesn’t snap into position correctly when flipping it downwards. Auto darkening welding helmets solve many of these common issues, with a variable shade lens. This works by sensors in the helmet detecting when an arc has begun, and automatically darkening in a fraction of a second, to a shade between #8 and #13. When no weld is occurring then the welding helmet keeps a lower shade of around #3 or #4 which is sufficient for the welding operator to see through, allowing them to set up the weld without flipping the helmet into place. Better quality welds are generally the result of not having to shift the head around, whilst adjusting the helmet due to not having to jerk your head around. The increase in productivity will also be noticeable. Prevention of neck injury from consistently flipping the helmet into place is also a factor that should be considered as it is an injury that is commonplace when using passive lens welding helmets. Although after reading this you may think that the choice is now simple, either go with the economic passive lens, or the more expensive auto darkening lens, there is still other options available when it comes to the auto darkening welding helmets. A fixed shade helmet when triggered by an arc will maintain a consistent darkness/shade, which is particularly useful when welding material of the similar thickness with a limited amperage range. 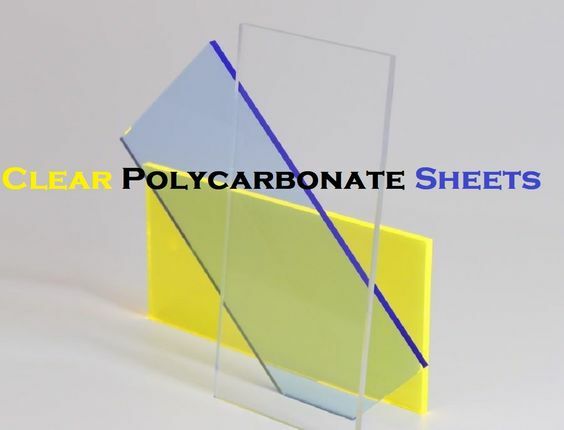 Variable shade lenses allow the shade to adjust based on the welding process used, and the arc brightness, which is ideal if you are using a range of different welding processes such as Stick, MIG or TIG. The speed at which a lens will transition from the natural state into the darkened state is also a factor that would need to be considered. The quicker this occurs the better it is for the operator’s safety. For operators that are doing quite a few welds in any given day, it is a great idea to use a helmet which has a faster reaction time to ensure that the transition time is optimal. Entry level is usually 1/3,600 of a second, whereas industrial helmets can be up to 1/20,000 of a second. How much visual space you have is a personal preference which can vary between 26cm square to 58cm square, which, as you could imagine is quite a significant difference when welding for long hours in particular. This can range from between 2 and 4, with the higher number being better, as it will more reliably trigger the auto darkening functioning, in particular where a sensor might be obstructed. The sensors allow for sensing the arc, and triggering off the darkening functionality in the helmet. This is a useful feature in particular when using low amperages as those seen in TIG welding. Being able to adjust how long the lens stays in its darkened state, after the welding has stopped is also a handy feature that you should consider. A longer delay is usually ideal when welding at high amperages, while it is sometimes best to use a lower delay when dealing with larger projects where you may need to adjust the next weld quickly. Hopefully with the assistance of this article you have got some more insight into which options are available for welding helmets and what considerations you should take when selecting your ideal helmet. Keep in mind that safety should generally be the primary concern when selecting as there is never any substitution for keeping safe whilst in the workplace.